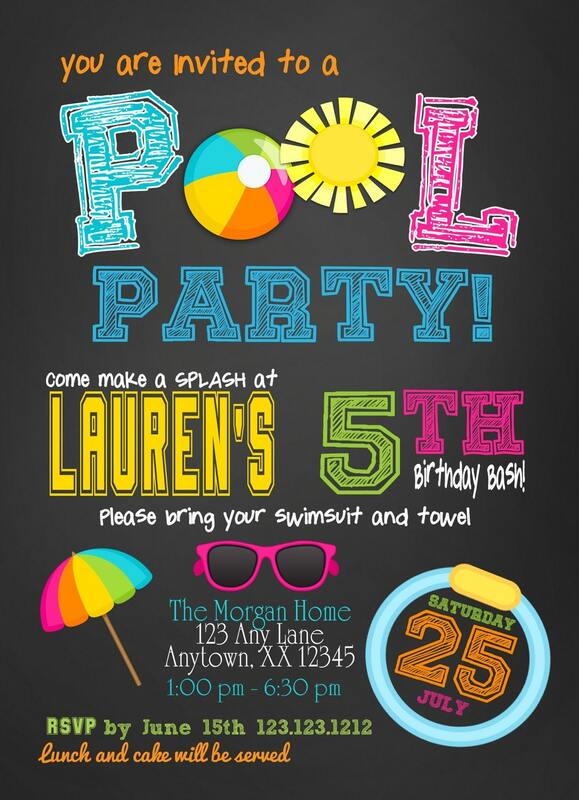 School will be out and it is a great time to celebrate with this adorable Pool Party invitations. 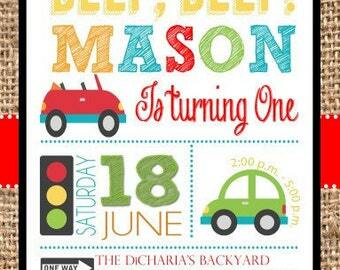 This Pool Party invitations can be used for a occasion such as baby shower, graduation bash, end of the summer, etc. Just let me know what you are wanting and I will be happy to help you!